Unlike cats and dogs that, small animals such as ferrets, gerbils and hamsters are not always welcomed visitors in the homes of friends and family members while you are away on vacation. This is especially true if there are kids or elderly relatives living in the house. On top of that, unlike dogs in particular, not every small animal pet will appreciate being sent to a new and unusual environment while you are away. To avoid these problems and to ensure your precious pet receives the care and attention it deserves in your absence, why not call the professional small animal boarding team you can rely on in Katy today and allow our certified team of professionals to take care of everything. With years of experience in all aspects of this industry, there is no task too big for Fireplug Bed & Bath. Our dedicated and pet-centered approach to boarding will guarantee your rabbit or guinea pig has a relaxing and rewarding stay. They will return to you revitalized and full of love. Don’t take chances with inferior pet care teams when the best is right here in Katy. We promise, you won’t be disappointed. For many pet owners in Katy planning or taking a vacation can be one of the most stressful times of year. Pet owners in Katy are generally extremely conscientious and considerate of their pet’s well-being, so much so that they often decide against taking long trips that might affect their pet’s happiness. While this is an admirable decision, it isn’t the best idea. In the long run, you want to cherish the time that you have with your pet, not resent them for you not being able to enjoy a family vacation or a weekend away with friends. That is why at Fireplug Bed & Bath we always encourage our Katy clients to enjoy their holidays and allow us to look after the rest. 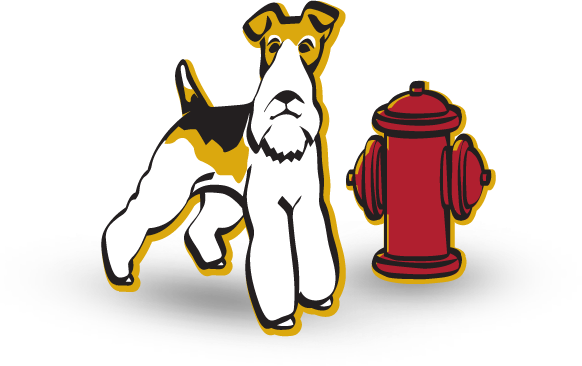 Fireplug Bed & Bath’s small animal boarding service is perfect for Katy pet owners who travel regularly for work but don’t want strangers coming into their homes. Our advanced service caters to a diverse range of small pets including: ferrets, gerbils, hamsters, rabbits, guinea pigs and chinchillas. We offer self-contained play pens as well as secure boarding facilities that are designed to maximize pleasure and safety. Keeping your small pets safe and cared for until you return home is our number one priority and it is something that we work very hard to achieve on a daily basis. In general, a small animal boarder will stay with us for anywhere from ten to fourteen days. However, our service extends up to three weeks. We do ask that our clients stick to the pre-arranged drop-off and pick-up times as well as ensuring that any pertinent information is given to us in advance of the pet arriving at our facility.